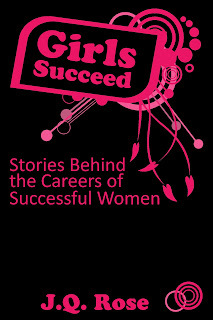 Focused on Story: Five Star Review for Girls Succeed! One of the most oft repeated advice of personal coaches, and I believe it to be excellent advice, is for one to surround oneself with individuals who radiate positive energy and a can do attitude; the kind of people who attain their sought after goals and who by doing so encourage and inspire others to pursue their passions and their dreams. 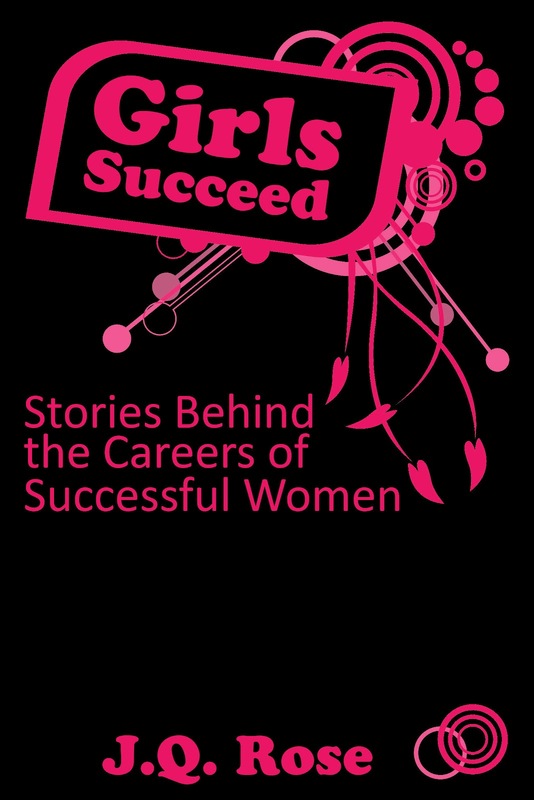 In "Girls Succeed: Stories Behind the Careers of Successful Women", J. Q. Rose facilitates an introduction to fifteen incredible women whose stories and achievements in a myriad of fields that include horse training, medicine, writing, athleticism, entrepreneurship, to name a few, are inspirational and motivating. If you are a young girl (or not so young) dreaming about a career in field you are passionate about and if you seek to infuse your life with an optimistic proactive vitality, add the ladies of J.Q. Rose's book to your circle of friends. A highly recommended well worth investment for girls and women of any age. I agree--surround yourself with success! Congrats on a great review, JQ. CONGRATS on the 5 star review!